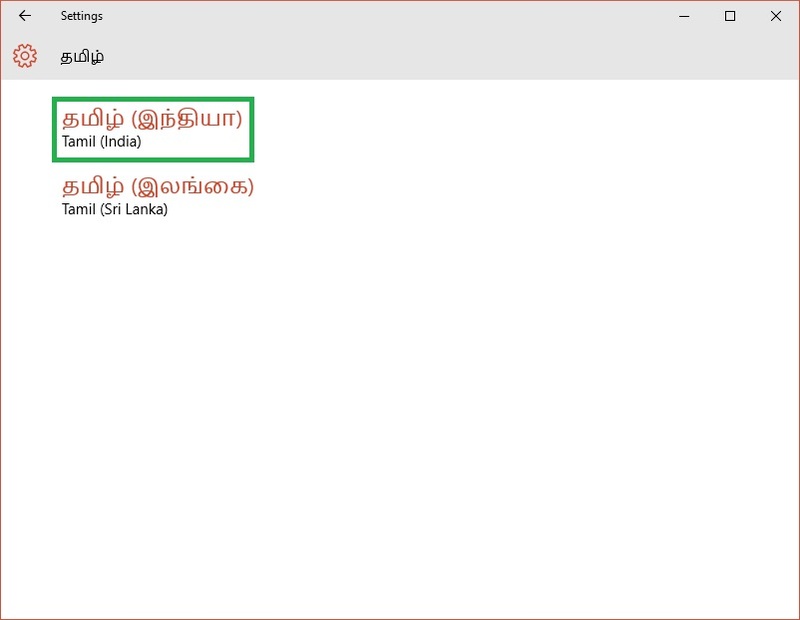 Now if we open Microsoft Office and see, Latha Tamil font is now installed. 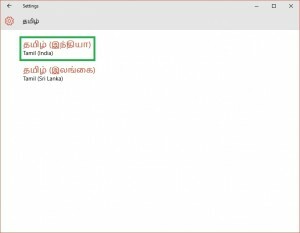 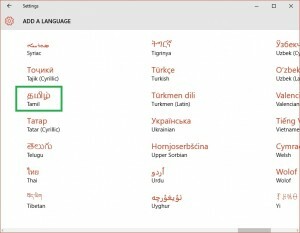 So here I have shown in steps how to install Latha and optionally Vijaya fonts in Microsoft Office under Microsoft Windows 10. 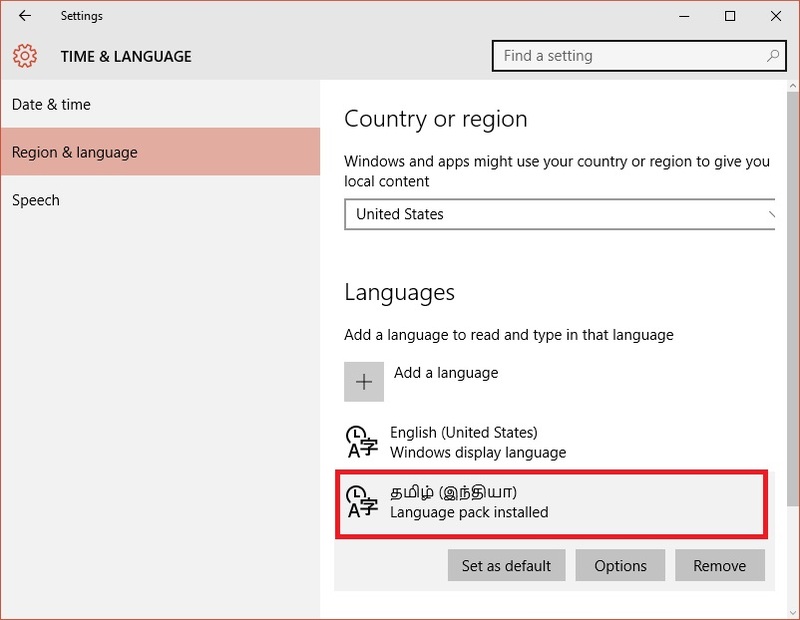 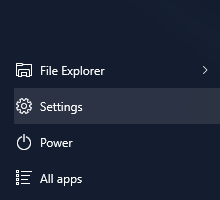 As noted above, Windows 10 Home comes as a default Nirmala UI font for Tamil. 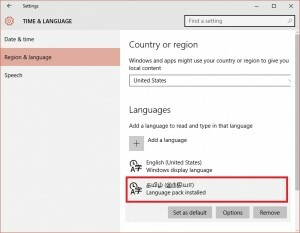 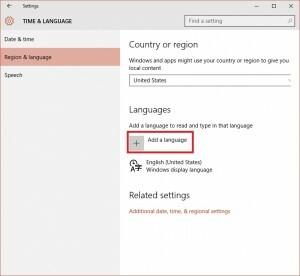 Other Indic fonts are considered special and are NOT installed automatically when you upgrade Windows 7 to Windows 10. 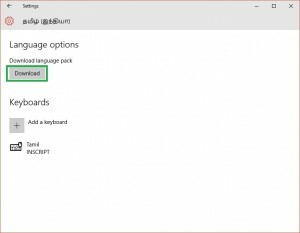 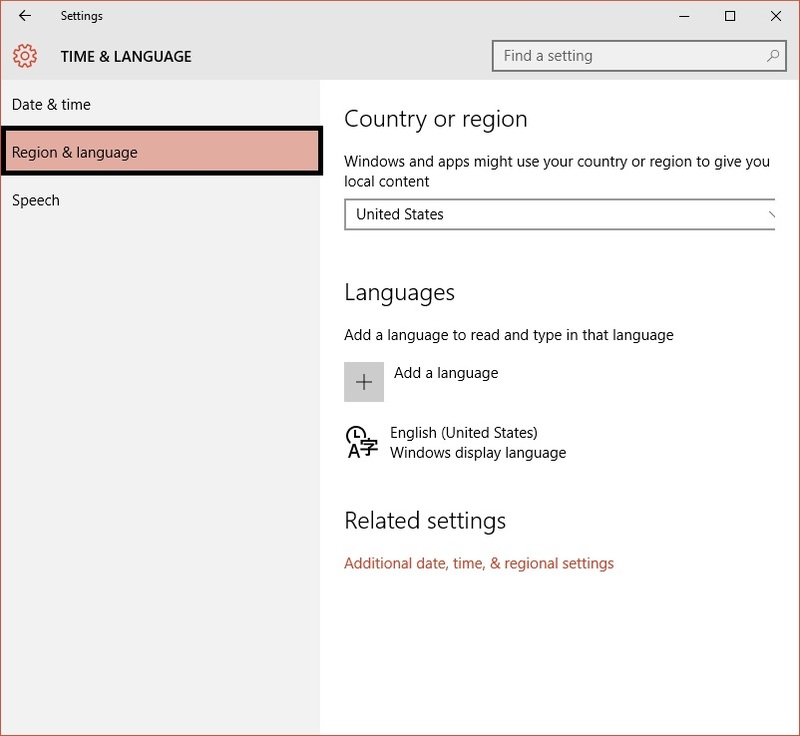 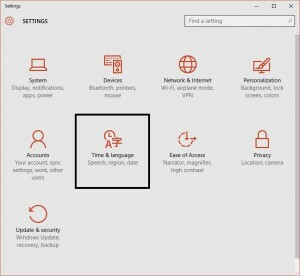 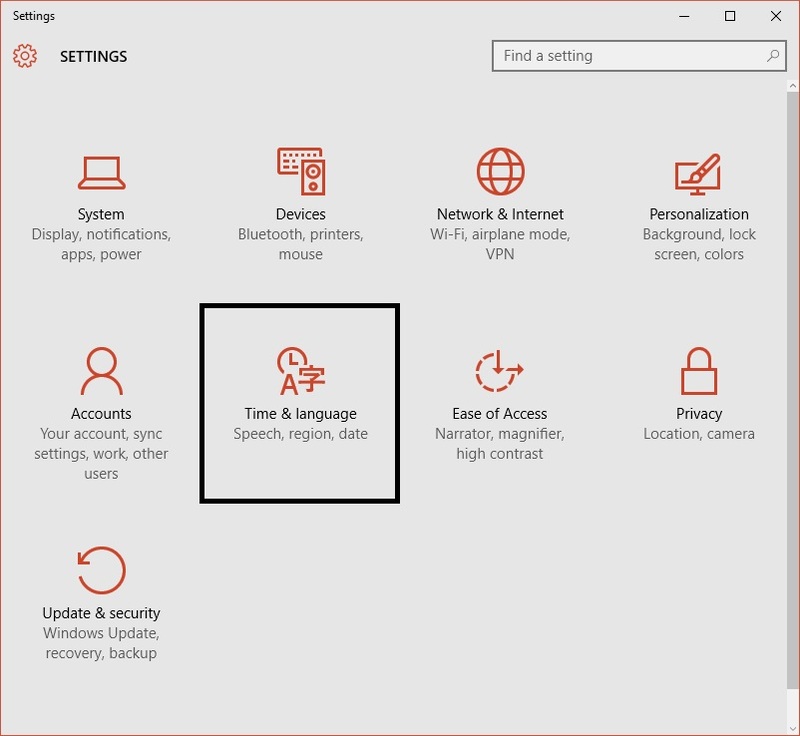 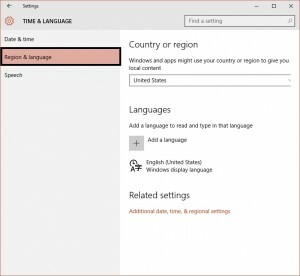 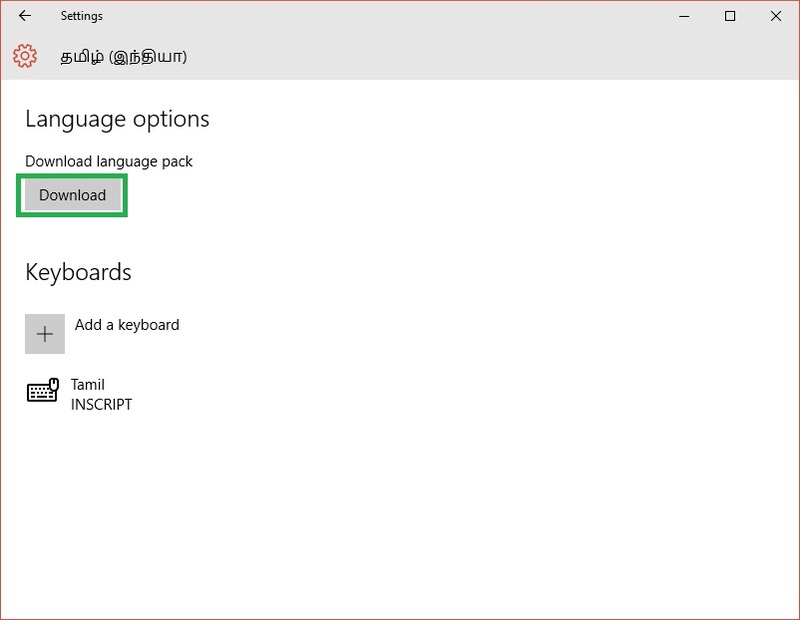 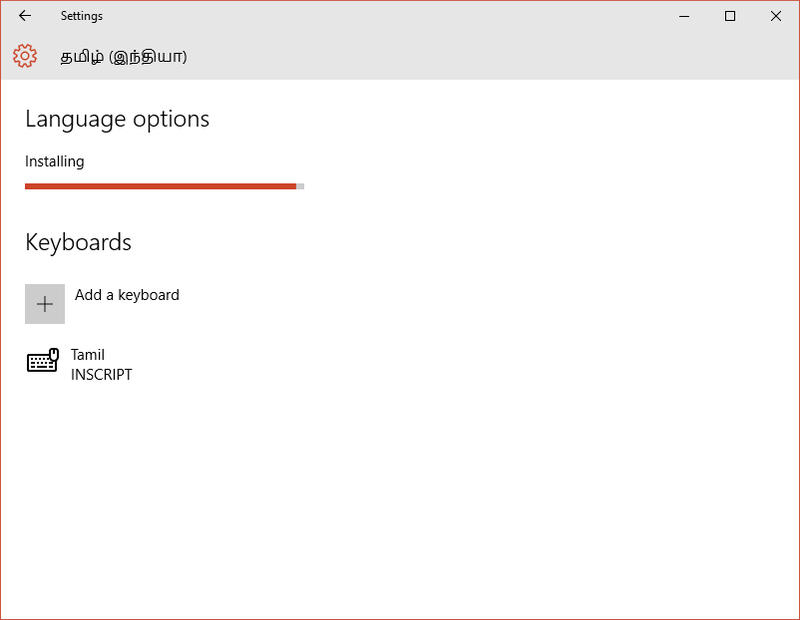 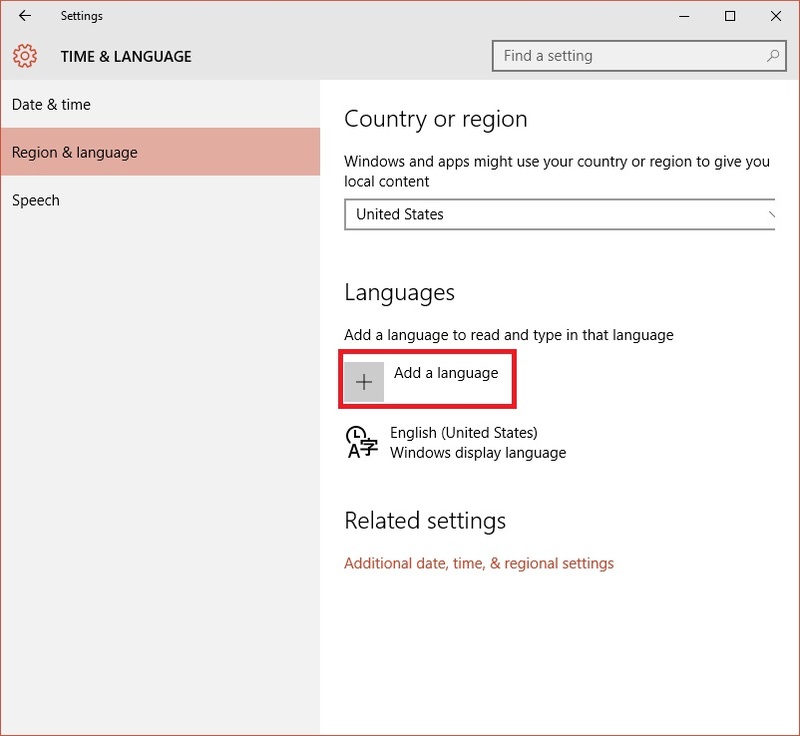 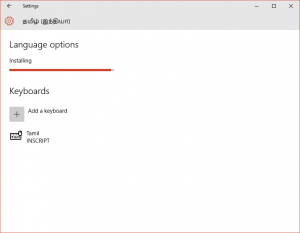 The procedure shown above should allow you to add more Indic fonts like Latha, Vijaya, and others to Windows 10 Home. 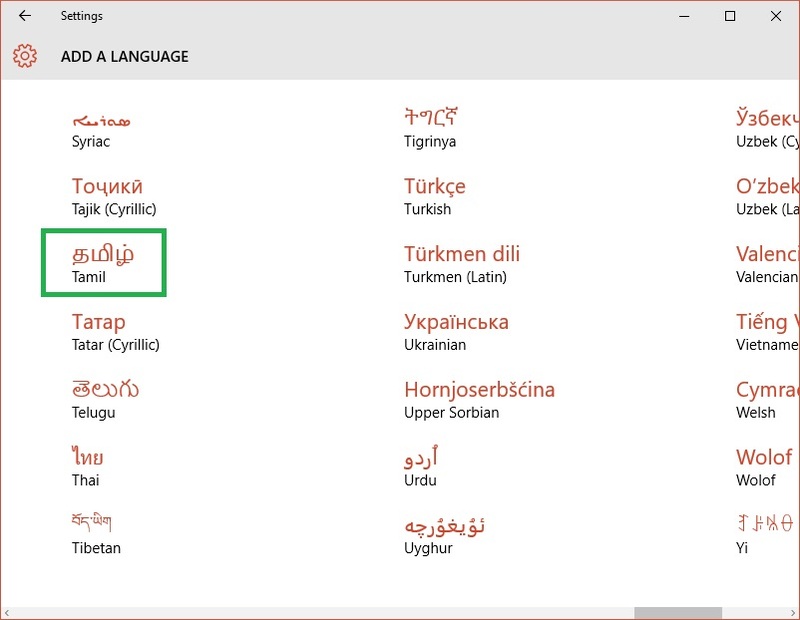 The same post in Adobe Acrobat PDF format.